If Tuesday night had gone according to plan, I would have attended a talk by Tami Parr of the Pacific Northwest Cheese Project. However, my date for the night was tardied by a recalcitrant quiche and we were on course to be 45 minutes late to a probably 30 minute talk, hence we said "why don't we just go to Metropolitan Market and buy our own PNW cheese and beer" and le voilà our Tuesday night was born. I had date grab the beers and I grabbed the cheeses, and we had ourselves a semi-random pairing sesh. 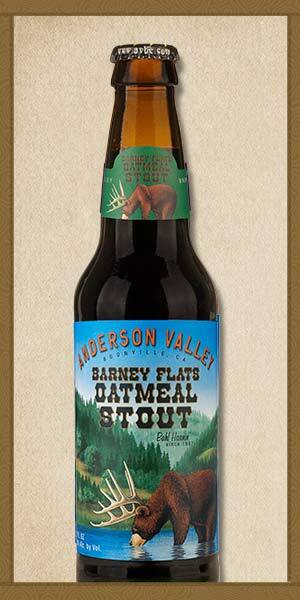 The best result from our time was the joyous and rewarding union between a wedge of 5-Year Vintage Gouda and a big ol' Barney Flats Oatmeal Stout from Anderson Valley. Right so you take a sip of the stout and taste smooth espresso mouthfeel, burnt toffee, mild hops, and then a bitter saccharine low note finish. Pop a wedge of the gouda, try on the butterscotch, oniony savour flavor profile broken up by a pâte that melts and spreads all dense around your mouth with the occasional umami crystal crunch. THEN PIECE DE RESISTANCE take another sip of the stout and experience a somehow now-creamy coffee chocolate velour with just a hint of hops and none of that bitter low note of before. In this relationship, gouda is the partner that exhorted stout to analyze his/her priorities in life and enact positive personal change. Like the most positive personal change. So happy to have brought these two together! The Editorial Board of The Beer and Cheese List welcome any submissions en nature for science.